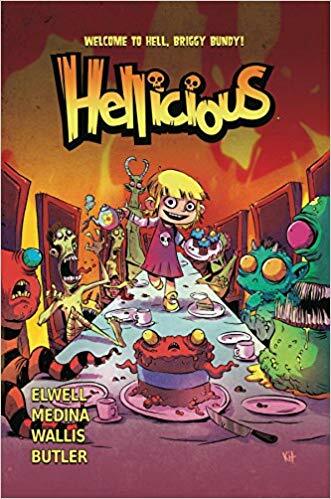 Hell is for Children in Hellicious TP Vol 1. Cherry is seven and mischievous. Her grandfather is Satan, literally. Cherry lives in Hell with her mom, Sin, the chief torturer. And she is bored, really bored. She is also the #1 fan of the famous death metal rocker Briggy Bones (think Ozzy in his bat eating days). After getting permission from her reluctant mom and permissive grandfather, Briggy becomes Cherry’s very first reaping. The plot is intriguing. The art is colorful and innovative. Cherry is cute as a bug, if the bug is a brown recluse spider. A demon who looks suspiciously like our President appears as the other chief torturer set in a fake game show. The fake advertisements for the publisher are true throwbacks to the 70s. I think middle school kids and adults who have a wry sense of humor would enjoy Hellicious TP Vol 1. 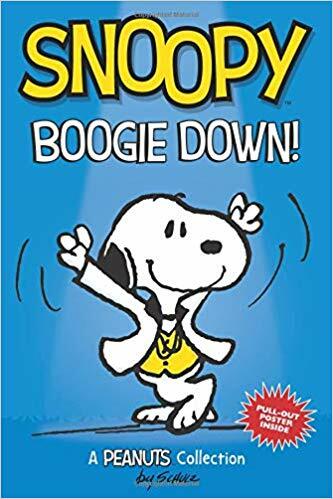 The next volume comes out in March and I can’t wait for Cherry and Briggy’s next adventure. 3.5 stars. Thanks to Starburns Industries Press and NetGalley for an advance copy. Ready for a paranormal thriller thick with an ominous atmosphere? 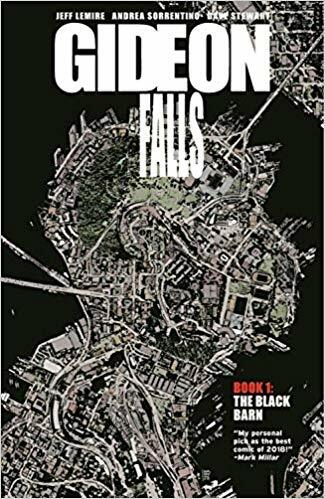 Don’t miss Gideon Falls Vol 1. 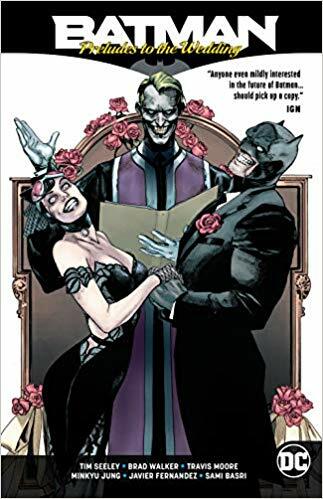 Father Fred is given a new flock and church in Gideon Falls. The prior priest, Father Tom, had died mysteriously. After dreaming of being visited by Father Tom, Father Fred chases him outside into a cornfield. He sees an ominous black barn in the distance. However, stumbling over a church body forces him to stop his search and call the police. In a parallel storyline, Norton has recently been released from a mental institution. He is convinced that the trash he collects is trying to tell him something. When he has a vision of a black barn harboring evil, he also sees a mysterious stranger poised to help him conquer the evil within. I expected a horror comic but was pleasantly surprised that Gideon Falls Vol 1 is actually a mystery with paranormal elements. As Father Fred and Norton work to decipher their visions, the feeling of dread increases. Who or what is hiding inside the black barn? The most disturbing part? The Vol 1 in the title implies that I may have to wait to discover the barn’s secrets. Gideon Falls Vol 1 is highly recommended for fans of Stephen King and Stranger Things. It has the same creepy things-aren’t-what-they-appear vibe. Both narrators are unreliable, which is always fun. The art matches the atmosphere perfectly. Even the lettering is done in an ethereal way to emphasize the frailty of humans. 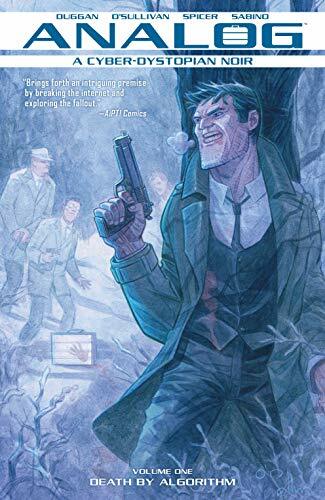 Great art and the terrific plot makes this a 4 star read! Thanks to Image Comics and Edelweiss+ for an advance copy in exchange for an honest review. Melding hard-boiled noir with a post-Facebook breach world is a brilliant idea. When nothing is private, the world’s only choice is to turn to Analog Volume 1. In 2023, Jack is a Ledger Man, a paper jockey hired to move confidential papers from place to place. He also literally broke the Internet. Now people have no privacy at all. Many welcome the all access. For those that don’t, Jack is hired. Analog Volume 1 has excellent worldbuilding. The art is suitably dark. I just wish that the characters were more fleshed out. I’m unclear about the back stories and underlying motivations of all three main characters: Jack, his father and Oona, Jack’s girlfriend. I also expected more sarcastic humor from the author of Deadpool. Hopefully, future volumes will fulfill my wishes. I will definitely pick up the next one because the setting is incredible. Putting noir characters in a future setting has been done before. Fans of those tales like Blade Runner and Looper will enjoy this dark look into the future. 3.5 stars. Warning: The Book of Onions contains no onions at all. Instead it contains darkly humorous single page cartoons about life. Have you ever wondered how Ronald McDonald got his job? Or whether kitchen matches are happy to be chosen for important jobs? Even if you have never had any curiosity whatsoever, I guarantee you will enjoy this madcap dive into the bleakness of life. I doubt you will soon forget the panda face of war. If war turns men into animals, you really do not want to know what it turns the animals into. Laugh-out-loud moments make this the perfect waiting room read. 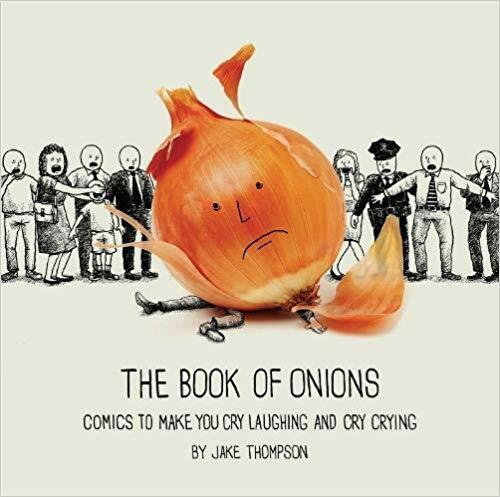 Some of the themes are rather dark so the Book of Onions is not for children. However, for everyone else it is great. 4 stars! Kamo and Shokola are once again helping demon Crimson in Kamo: Pact with the Spirit World Vol 2. Kamo makes a deal with demon Crimson. To be permanently cured of his deadly heart condition, he must capture twelve spirits to allow Crimson to become human again. In volume 1 (reviewed here), Kamo captures four. In this volume, Shokola leads a seance with Kamo that goes horribly wrong. 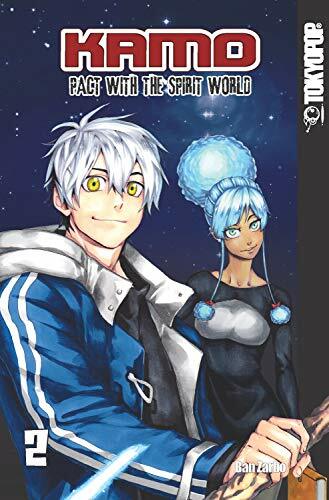 Kamo: Pact with the Spirit World Vol 2 relies on strong character development of both Crimson and Shokola. The seance aftermath sends shock waves through Shokola’s family. Kamo ups his demon fighting technique. Some new inventive spirits are found. There is a shocking twist at the end that should not be missed. 4 stars! Thanks to the publisher, Toykopop, and Edelweiss+ for an advanced copy. The Flash Vol 7: Perfect Storm shows the Flash Family at its best—battling villains together. Barry Allen is the Flash. 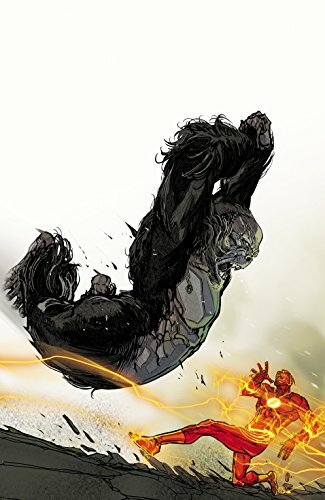 His arch nemesis, Grodd, has built a giant lightning rod to catch the speed force in the hopes of saving his own life. The lightning rod slows time throughout Central City. Barry isn’t strong enough to combat Grodd, Multiplex and Negative Flash alone so he gets some from help from Wally, Kid Flash and Avery. I admit that I haven’t read a Flash story since Barry died in the 1980s. He was resurrected in 2008 in Final Conflict. This was followed by six issues of The Flash: Rebirth. Despite three reboots including title changes and renumberings, Barry has been continuing his Flash story since 2010. The Flash Vol 7: Perfect Storm collects The Flash Vol 5 #39-45 from the DC Rebirth. The Flash Vol 7: Perfect Storm explains enough of the Flash Family’s back stories to allow it to be read as a stand-alone. The plot involves the fear of losing self by trusting others. It has a nice message that power isn’t always everything. It’s a good lesson for younger comics fans. The artwork is stellar and pops with bright colors. 4 stars! Infidel is a modern-day haunted house story set in a bomb-ravaged New York City pre-war apartment. Aisha is Muslim. She is engaged to non-muslim Tom. Tom has a daughter named Kris and a mother named Leslie. When they all move into Leslie’s apartment after it is partially blown up by a white supremacist resident, Tom thinks his mother is racist and wants to leave. Aisha convinces him to stay despite her constant nightmares about the dead bomber. As the ghost starts to appear in her waking life, Aisha turns to the neighbors for help. One, a writer, believes another resident in the blast was heavily into the occult. 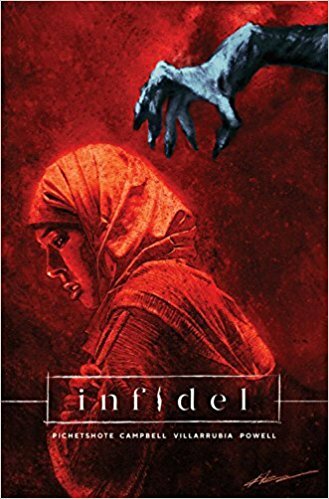 Infidel is a creepy little horror tale reminiscent of Rosemary’s Baby, the Legend of Hell House—both old school 1960/1970s movies—and Get Out. The addition of race politics both modernizes the tale and ups the terror substantially. No wonder this tale was optioned for a movie after only two episodes were released. The scariest part is the 1 on the front cover. Will the building return in future outings? 5 stars! Thanks to Image Comics and Edelweiss+ for an advanced copy. 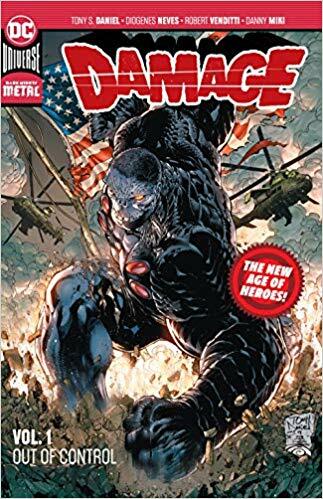 Private First Class Ethan Avery is enlisted to become a one-man army in Damage Vol 1: Out of Control, part of the New Age of Heroes series. Ethan is genetically modified by the army to have super strength and defense along with being the size of a three-story building. When transformed, he is called Damage. He can only transform for one hour each day before he must rest. On his first mission to destroy the Vlatvian facists threatening the US with nuclear war, he is a great success. 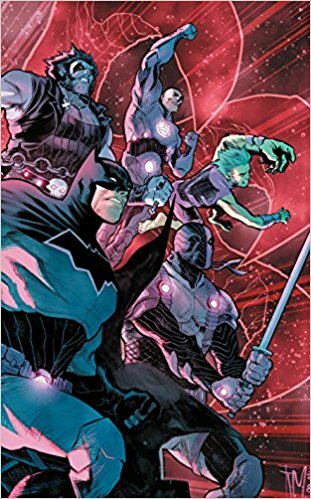 When he goes rogue, the Suicide Squad volunteers to help defuse him with unplanned results. Eventually, Wonder Woman is also called in to help. The plot reminds me of a famous comic movie franchise only their man-into-monster has retractible claws. Even though the plot wasn’t too original, the artwork was. It’s awesome! It uses real shadowing—not the usual cross-hatching—and accurate light sources. The feeling is almost photorealistic except for the extraordinary images being portrayed. The coloring is also true to life rather than the usual bright or dusky color palette. 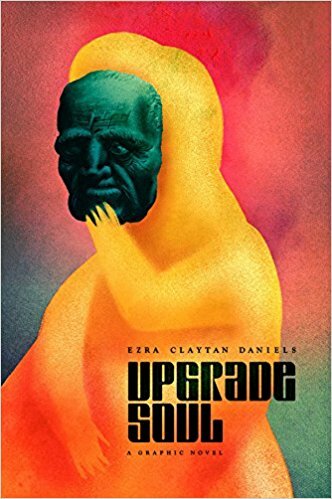 Upgrade Soul is a thought-provoking new graphic novel about the nature of humanity and the dangers of technology. Hank and Molly are rich and elderly. They decide to do an experimental medical treatment that promises to make them young and healthy again. Problems occur. Ethical questions arise. What does it mean to be human? Is it the mind or the body that defines humanity? What is the impact of the changes brought on by aging? The unexpected turns of the plot are the best part of Upgrade Soul. To avoid spoilers, I won’t say more. 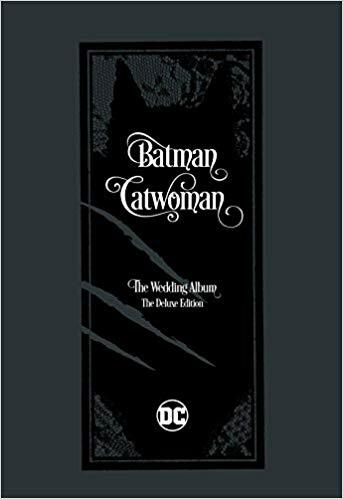 Wow, I adored this philosophical graphic novel! It makes the reader think about many profound issues that resonate long after the novel is finished. It also won a Dwayne McDuffie Award for Diversity in Comics. Upgrade Soul is highly recommended. 5 stars! 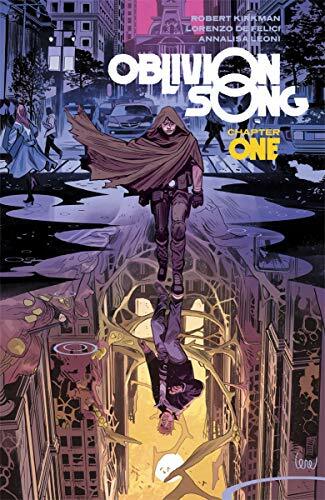 Oblivion Song Vol 1 is a great sci-fi horror comic by the creator of The Walking Dead. 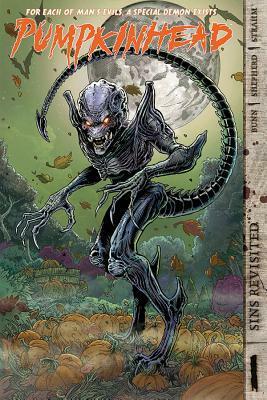 Oblivion was created ten years prior when Philadelphia was overrun by huge alien beasts from an alternate dimension. Unfortunately, the beasts like the taste of human flesh. 20,000 are missing and presumed dead. Nathan works in a poorly funded facility that goes to Oblivion to rescue any remaining humans. When he catches two humans and teleports them back to Earth’s dimension, they tell him of 100 humans surviving in the countryside in Oblivion. Nathan is determined to help them despite government apathy, religious zealotry and aging equipment opposing him at every turn. The plot, setting and world-building are terrific in Oblivion Songs Vol 1. 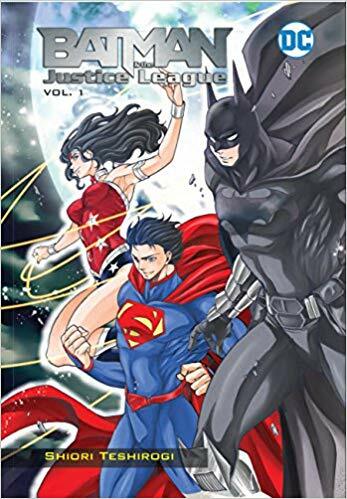 Because this is only the first volume, the characters are rather thin but I’m sure they will be fleshed out in subsequent volumes. The highly saturated colors and use of stark shadows in some scenes contributes much to the atmosphere. Is this the next Walking Dead? It’s too early to tell. However, it is good in its own right and definitely worth a read. 4 stars! Thanks to Image Comics and Edelweiss+ for an advance copy.